Let’s design and make the perfect food packaging container boxes for your business, tell us your needs, what's your project and let us help you make this a reality. 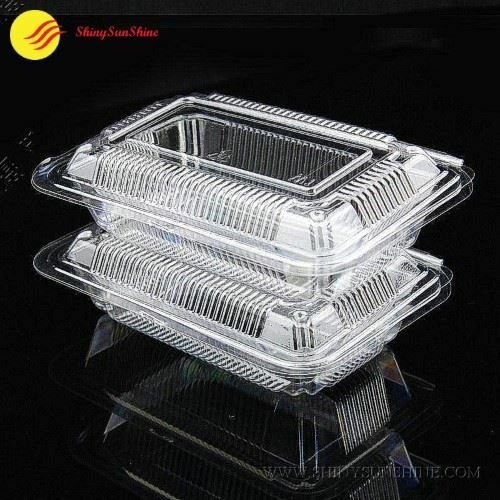 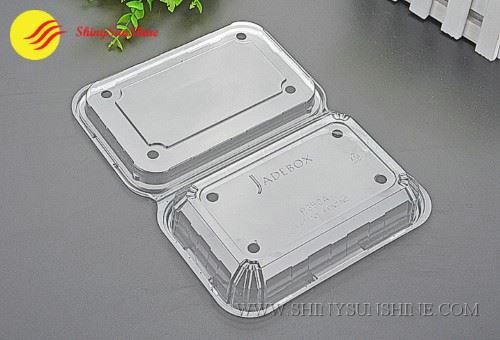 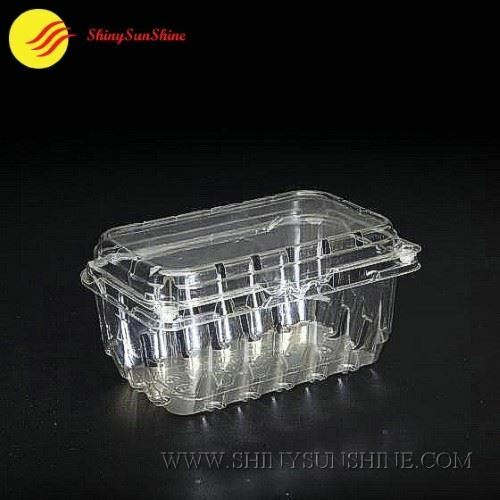 Shiny SunShine Custom plastic food packaging container boxes with or without logos & design. 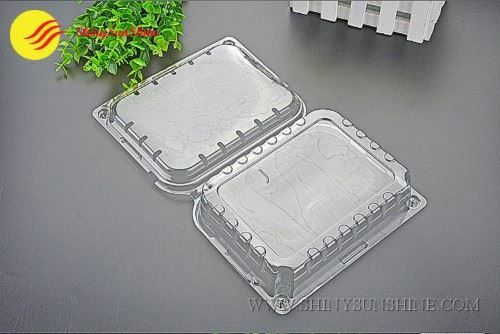 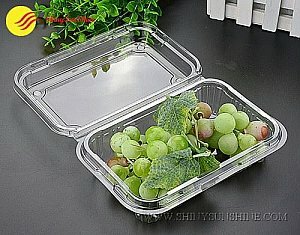 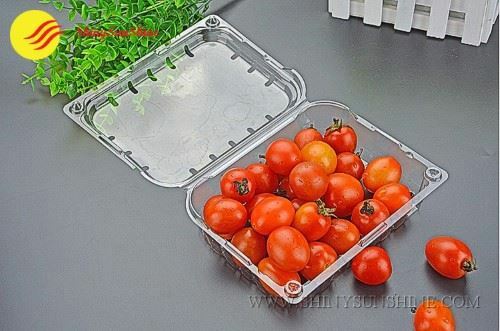 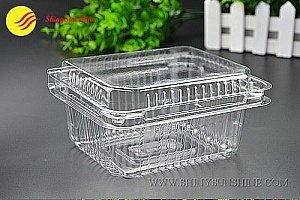 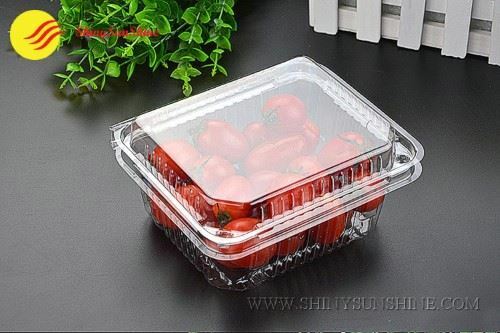 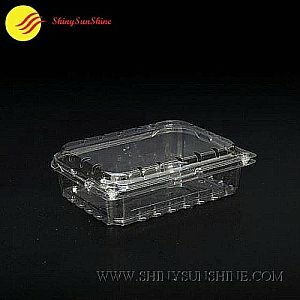 Let’s make the perfect plastic food package container boxes for your business projects, all of this customized per your request. 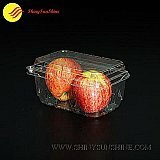 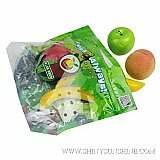 If you already have your brand and logo made we can use them as is or we can maybe help you with designing new plastic food package containers and all other product packaging you need. 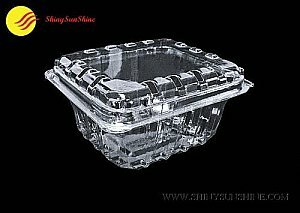 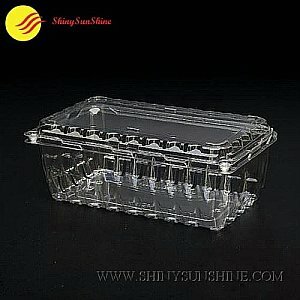 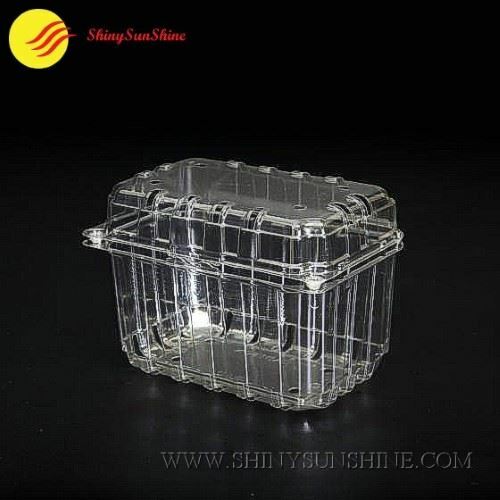 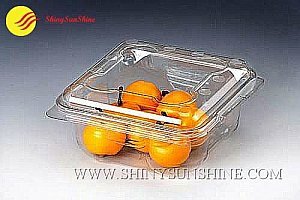 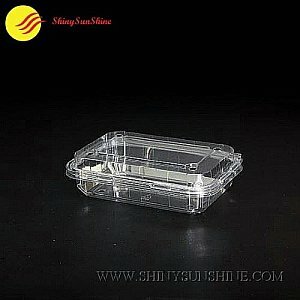 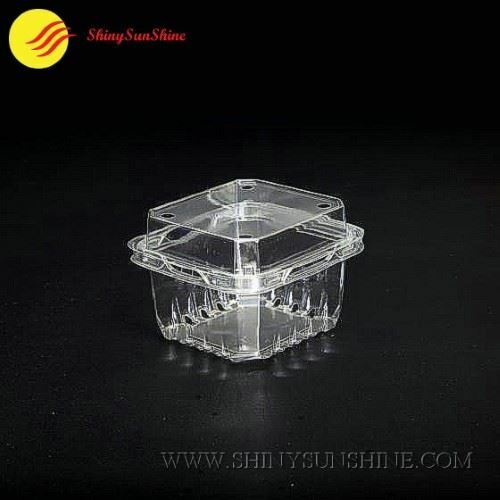 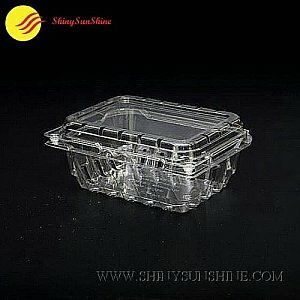 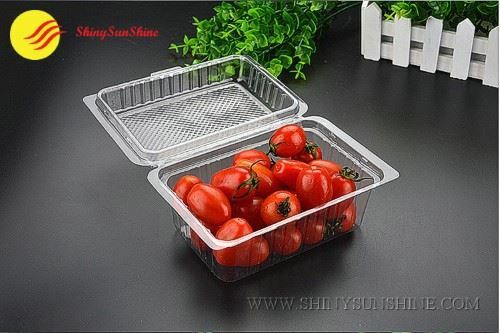 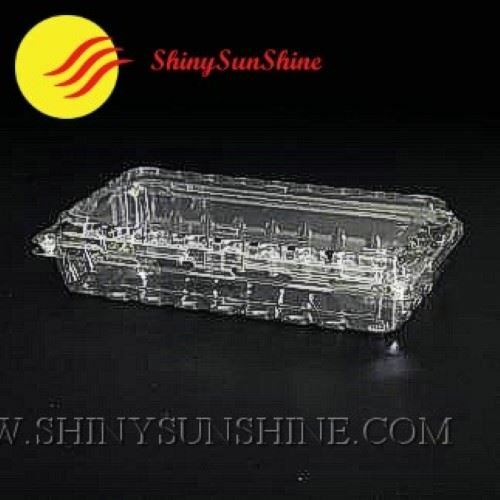 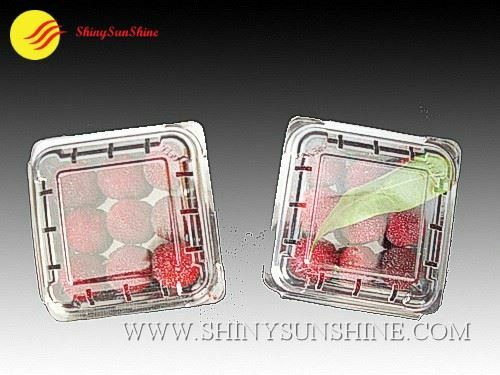 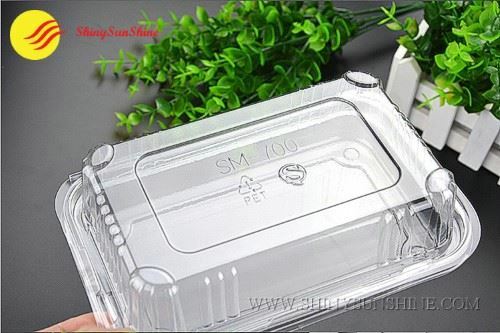 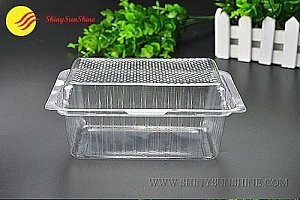 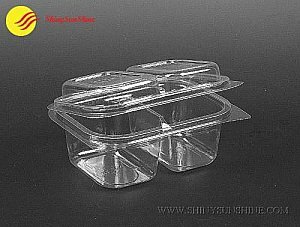 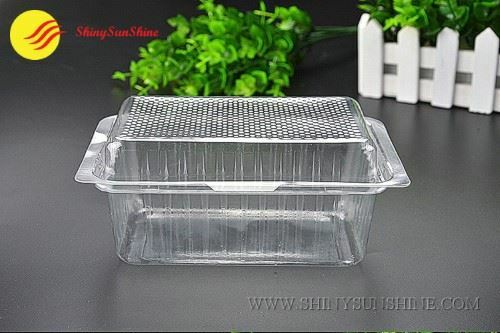 Custom plastic package container boxes for foodfrom shiny sunshine.